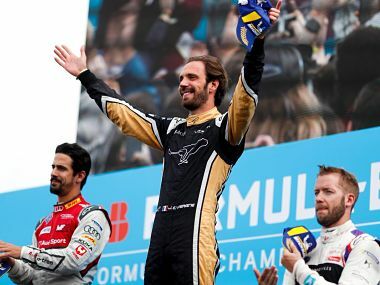 Jean-Eric Vergne is having a thoroughly dominant season and with 147 points, he is the title favourite with four ePrix to go. 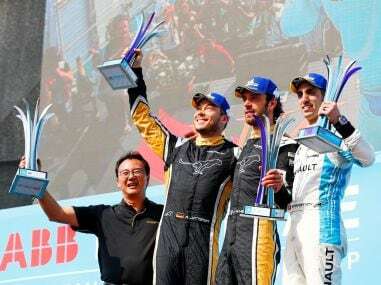 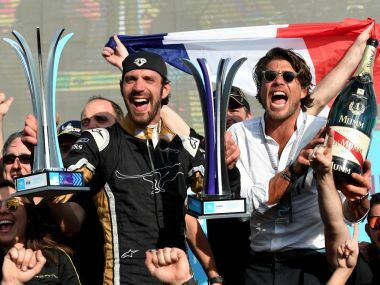 Techeetah’s Jean-Eric Vergne claimed a pole-to-flag win after fending off pressure from Audi driver, Lucas di Grassi for almost the entire race duration. 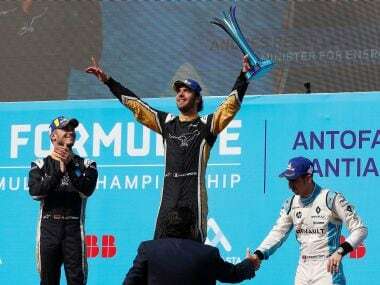 Jean-Eric Vergne won Uruguay’s Formula E round in Punta del Este from pole position on Saturday to stretch his overall lead in the all-electric series to 30 points. 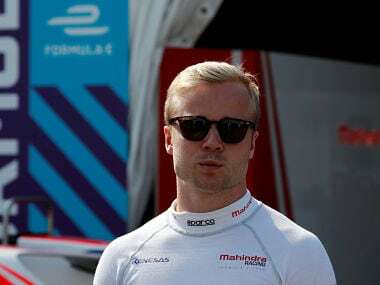 Mahindra Racing were almost certain of victory but repeated system errors eventually saw the team score their first-ever double DNF (Did Not Finish) in Formula E history. 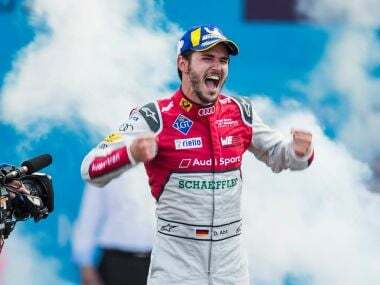 Daniel Abt won the fifth ePrix of the Formula E season in the Mexican capital on Saturday to become the first German to triumph in the all-electric series. 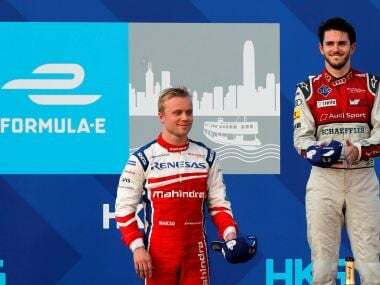 This victory also marked Mahindra Racing’s first ever back-to-back-win (they won the previous ePrix in Hong Kong a month ago) which goes a long way in confirming the team’s performance and consistency. 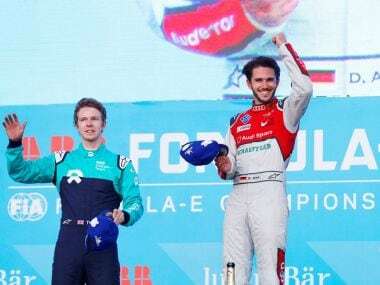 Daniel Abt was disqualified from Sunday’s Hong Kong Formula E race after a post-race inspection ended his victory celebrations and handed the win to rival Felix Rosenqvist. 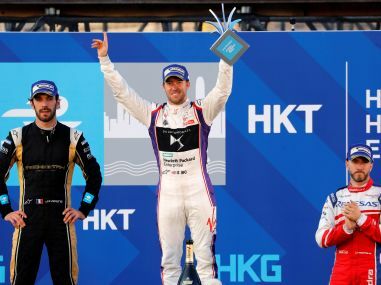 Sam Bird won Formula E’s season-opening race in Hong Kong despite being forced to serve a drive-through penalty after crashing his all-electric DS-Virgin Racing car in the pit lane. 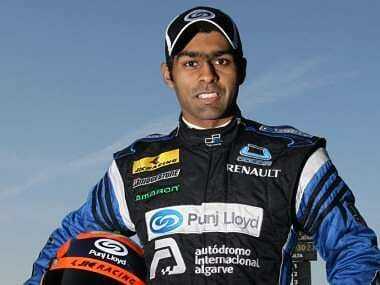 Indian driver Karun Chandhok is back for the fifth time for the iconic 24 Hours of Le Mans after a gap of a year and said he cannot wait to get back to racing.